Your wedding day should be one to remember, not one to stress over. That is where we come in. We will take your ideas and turn them into reality. 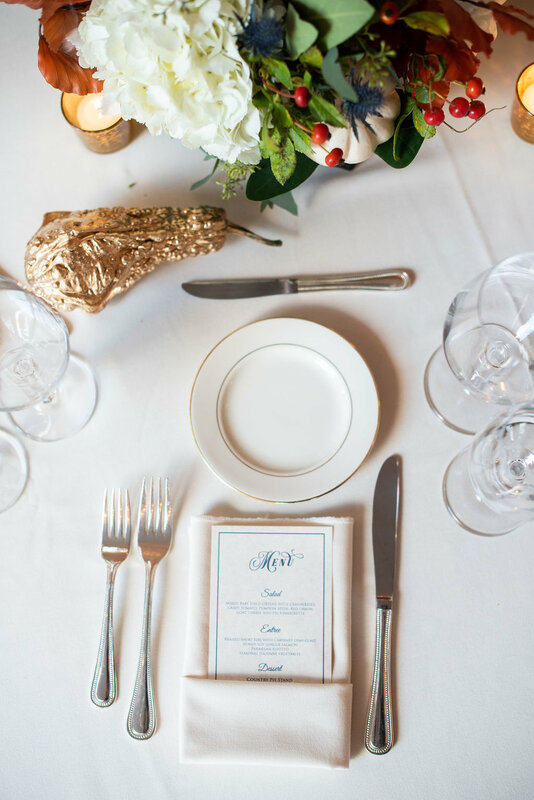 Whether you need our assistance with the Day Of Coordination, or are looking for Full Planning and Execution, We will be there to ensure everything runs smoothly and your dreams are brought to life. Numerous planners won't do "day of coordination", but we DO, and we do many! We call it an Event Coordinator because it is more than just that day, but it is an important part of making sure you and your family enjoy the day. You do the planning, design and make all the decisions. We help ensure that everything you have done works, that your vision gets executed the way you want and that no detail is missed. 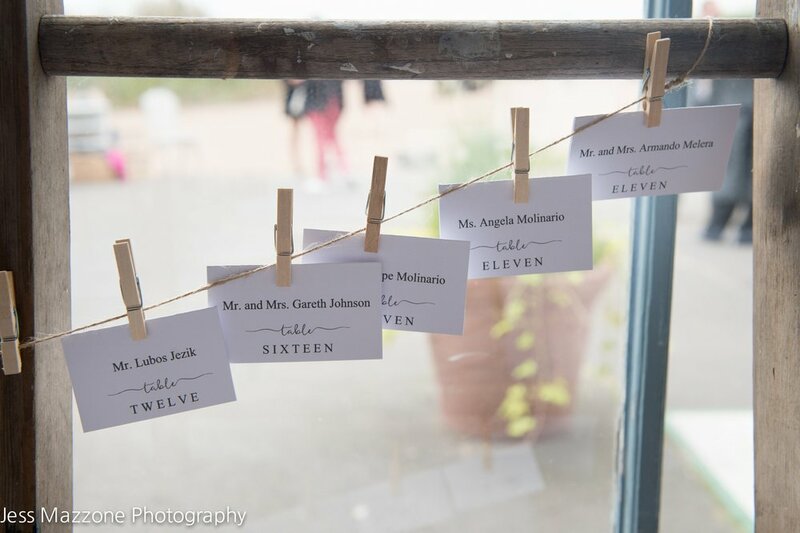 In this case, the bride was super organized and knew exactly that she wanted - romantic and fun. We helped pull it all together and made sure that all of her DIY elements fit in where they worked best. 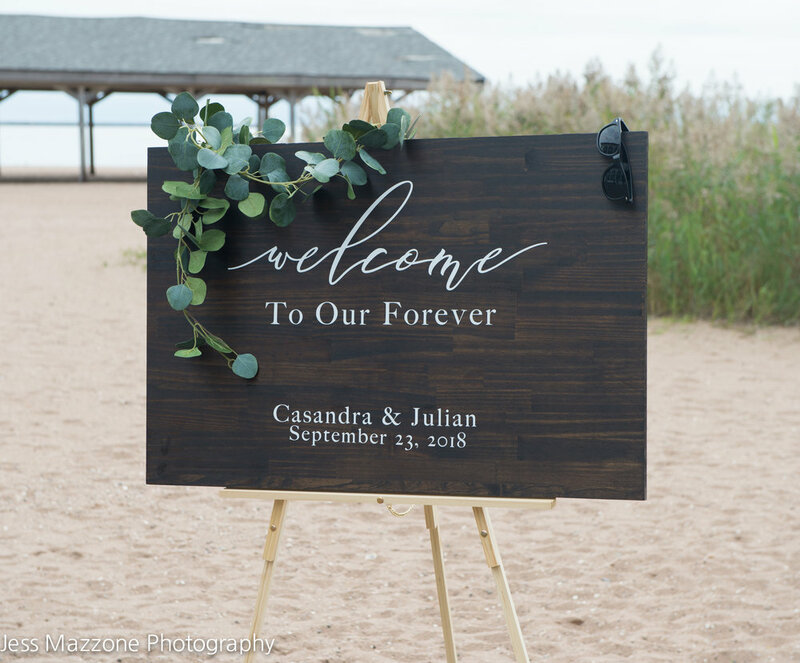 Their outdoor ceremony almost didn't happen due to unseasonably cold weather, but just before their start time the sun came out and we switched everything back outside! 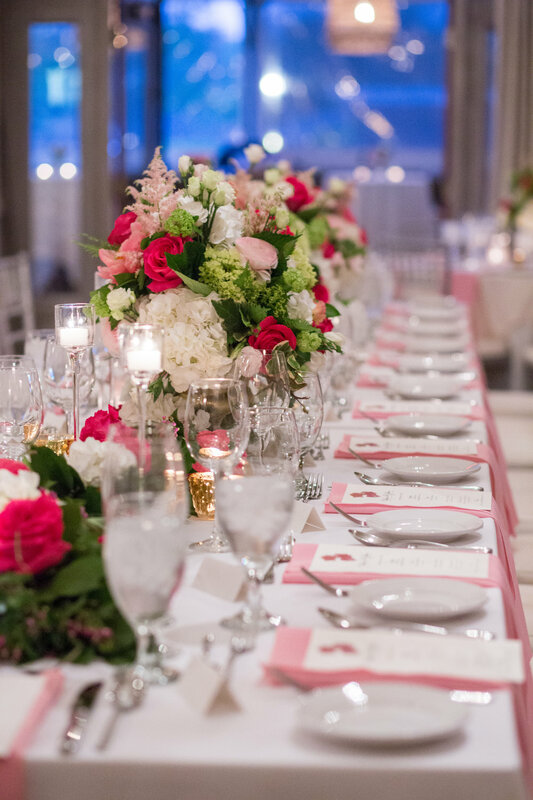 A perfect example of how an Event Coordinator truly does make everything the way you want it. Casandra and Julian called us two (2) months before their wedding for help. If you read the review below, you will understand why it took them so long! Regardless, they were totally organized, super creative and ridiculously handy. The groom made every lantern for the centerpieces, the arch for the ceremony and even their own donut wall! The bride clearly was no slacker in the creativity department either making every sign and every detail. We pulled it all together, gave some advice and then made it happen. 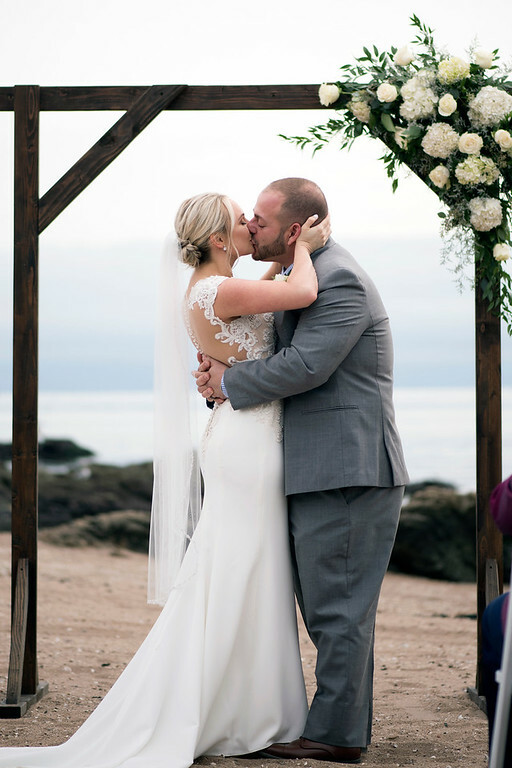 The result was a beachside carousel wedding for the ages! Who says that your second wedding needs to be low key? The best part of a second wedding is that you know what you want to do again and what you want to change! We love working with brides who have done this before. They are decisive and care about the important things. This amazing couple found each other later in life and are about as in love as a couple of teenagers. 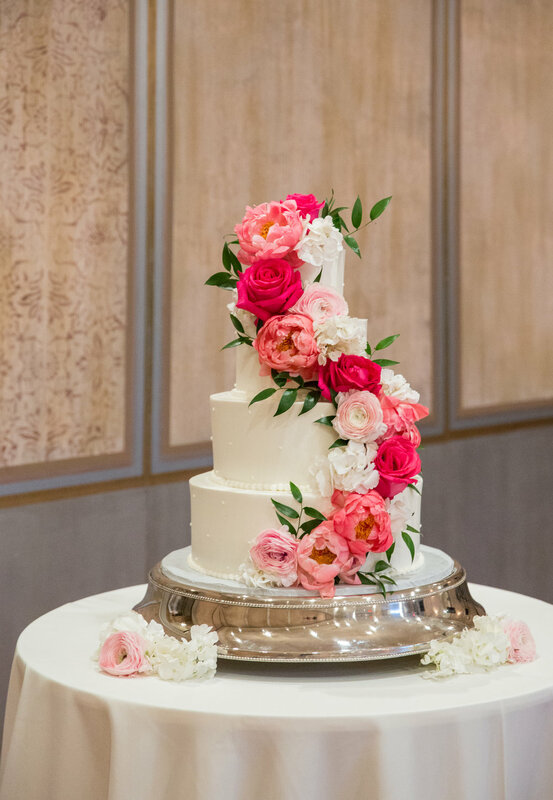 Their spark and romance played out in the romantic pinks and whites that were stunning and even matched her stunning untraditional wedding dress! A handpicked live band kept the dance floor full all night. No one wanted the night to end! 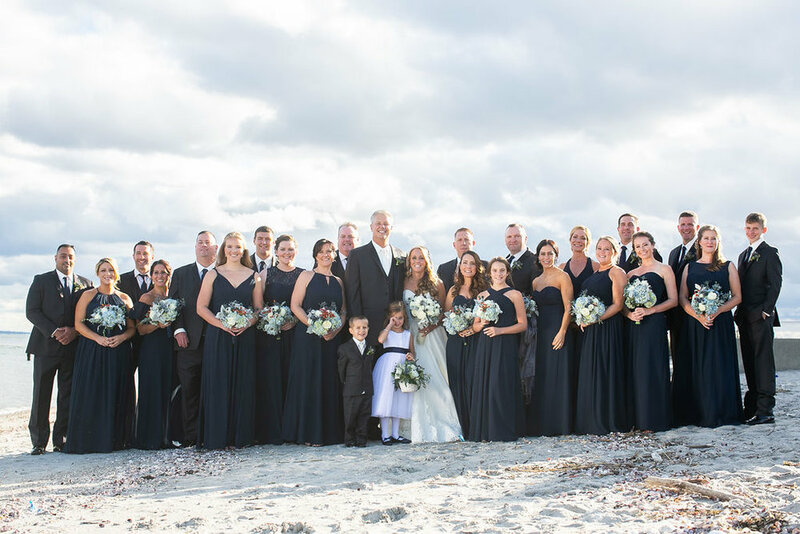 This couple wanted a rustic elegant wedding that felt comfortable and warm…for nearly 250 people! The bride is a nurse and the groom is a police officer - two people devoted to service to others who don’t necessarily love being in the spotlight themselves. It was important to strike a balance between honoring what everyone else wanted and what they wanted, and I am happy to say we found it. 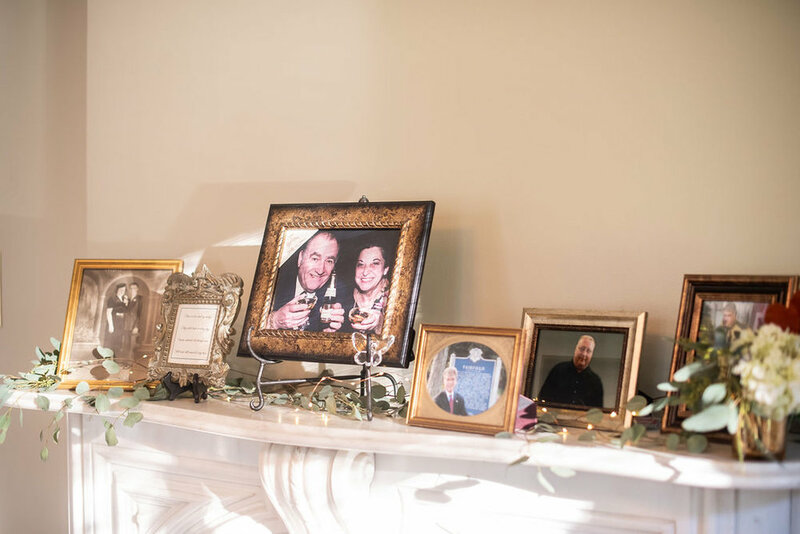 The mother of the bride was the key to making sure that family traditions were present and she was our key communicator to this busy couple. Kelly and her mom scouted local tag sales for key rustic elements including wicker seating, beer bins and game pieces. 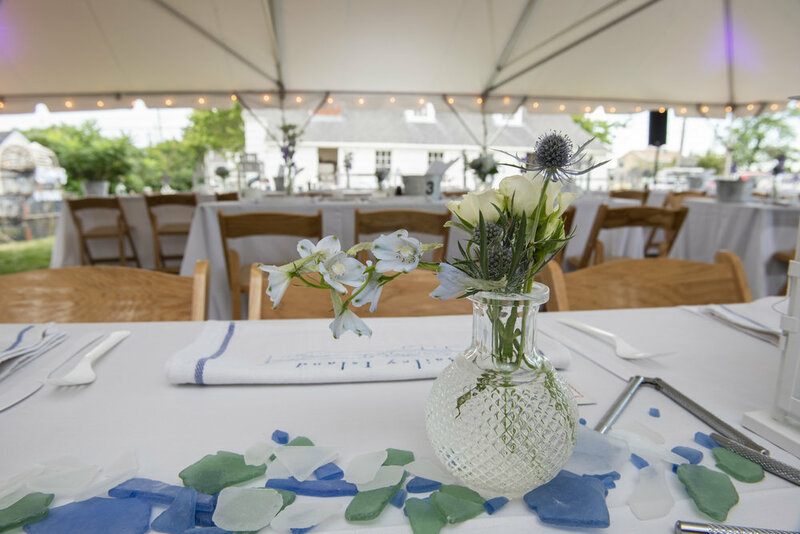 The challenge for us was to edit all of the ideas to ensure the elegance they wanted and allowing 250 guests to move throughout the tent comfortably. This was a true collaboration with the caterer, venue, tent company and DJ, resulting in a beautiful night filled with love! Falling in love is a wonderful thing, so we will help celebrate that no matter what! My friends, Nate and Garett have been together for a long time and actually got married two years ago without much fanfare. 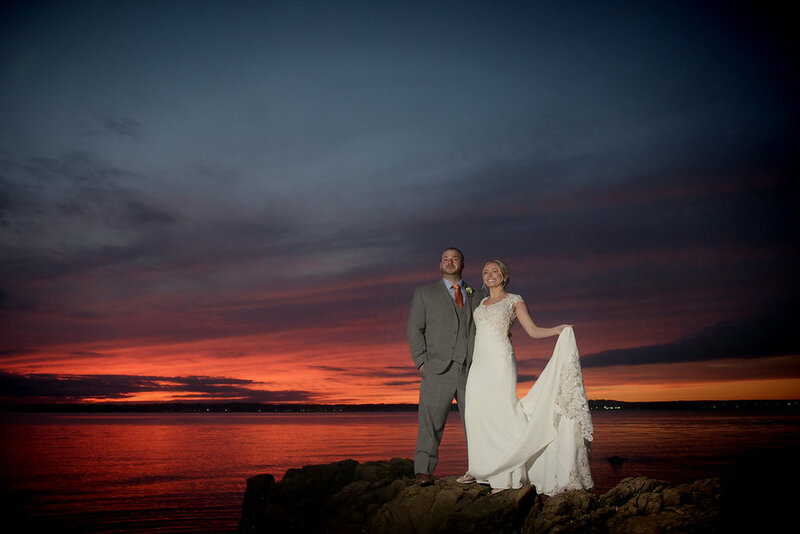 So when they came to me and asked if I could help them celebrate their love with a big party up in Maine (a place very special to Nate and his family) I couldn’t say yes fast enough! We put on a casual, family style lobster bake with extra special touches like tea towel napkins hand screened by Nate and lobster traps from a family friend. Everyone came from near and far for this waterside party housed in the quaint town’s historic library. Love is love and we celebrate it as much as we can!